This Double Gold recipient is a wonderful sweet white wine that from nose to finish has smooth, light, apricot flavors that are easy to enjoy. Great with Farmers or Havarti cheeses and crackers of your choice. 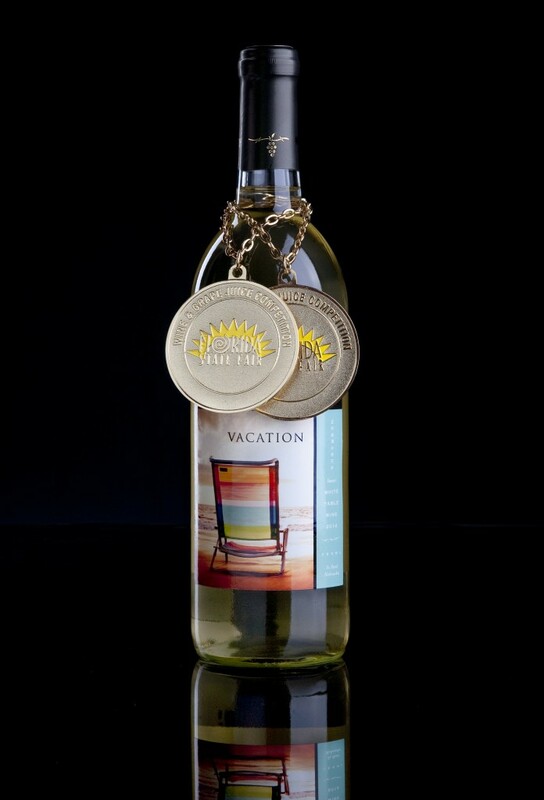 Served chilled Vacation is a wonderful wine to sip at the end of the day. Everyone needs to enjoy a nice Vacation.